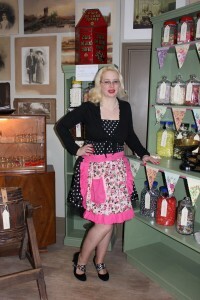 Our ‘vintage hair and make-up’ day was a huge success! 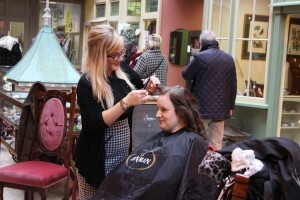 On Saturday we held our first event at Cornucopia, a vintage hair and make-up day which proved very popular! 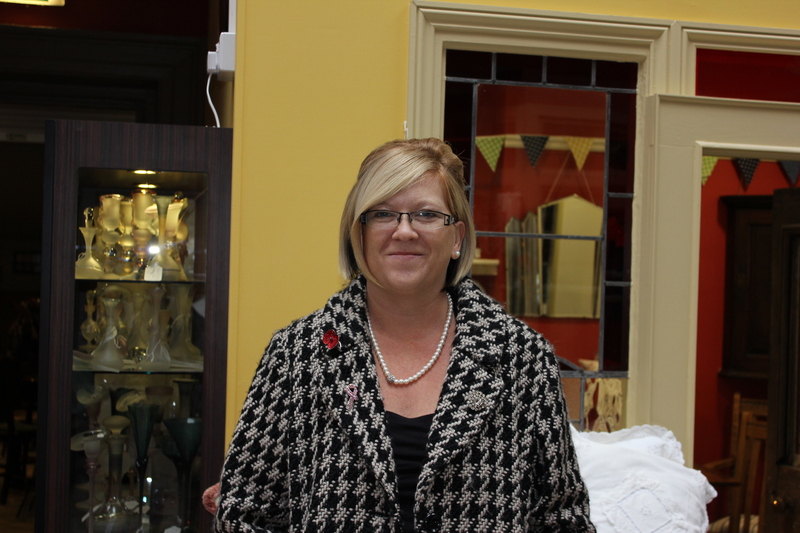 We had lots of our lovely Customers in having a brand new hairstyle and getting their make-up done. We had some very glamorous ladies wandering around including our lovely Centre Manager, Erika who sported a great 1950’s look. 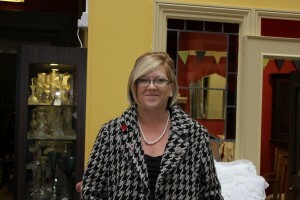 Hollie of ‘Hair & Make-up by Hollie’ did a wonderful job and worked so hard all day creating some wonderful hairstyles. If you are interested in contacting Hollie, she can be reached on Hollielewis33@hotmail.co.uk. Our next event is coming up very soon – our Christmas evening on Friday, 22nd November when we are open until 8pm. Plenty of time for a cheeky drink at the bar and some Christmas shopping!